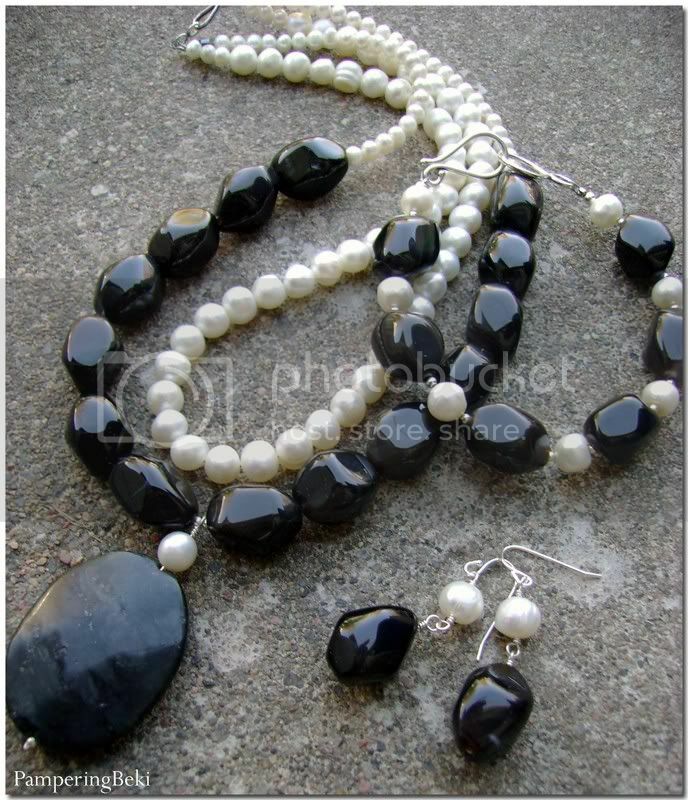 The Gala jewelry collection in classic black and white. Beautiful jewelry Beki!!! Oh my, it's so lovely. Oh I love your new set!